There are today many new technical solutions enabling smooth administration of financial transactions and recovery of payments. Delegia collaborates with DIBS regarding on-line payments. 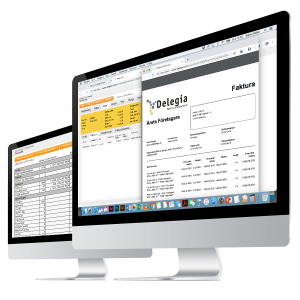 Delegia’s system can be integrated with various financial systems. With our solutions for management of the financial aspects in advance of your events, courses, exhibitions and congresses, you can handle payments with debit/credit cards and invoices. We would be pleased to assist with outsourced billing, e-invoicing and various integrations, as well as reporting. When an event attracts an entrance fee, you simply insert the information regarding the options for payment in the registration form. You can also adapt the system to tot up all additional options selected by the participant prior to payment. Your participants can pay their registration fees and other event costs with their credit or debit cards. There is a feature available to add to our booking system which supports card payments. 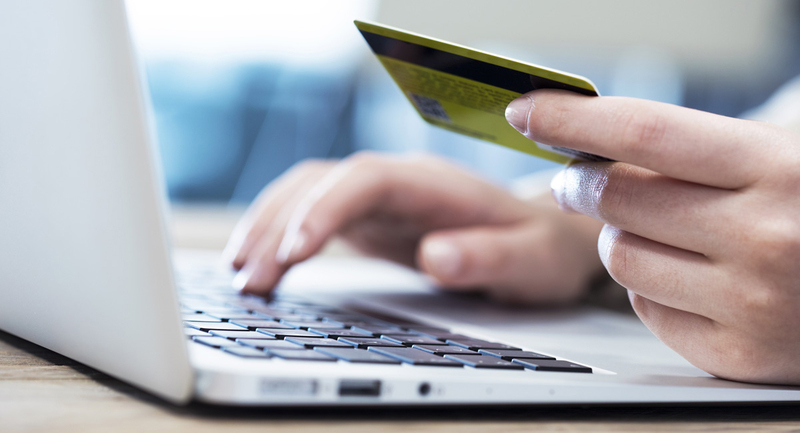 We collaborate with DIBS for smooth and efficient online payments. The participant inserts his card details into the field you have created for this in the registration document. As the participant continues inputting information, our server contacts DIBS who then forward the enquiry to the respective bank for approval of the payment. Irrespective of whether the bank card in use is a national or international one, the payment will not be cleared if there are insufficient funds in the account or if the card is locked. From the invoicing feature in our booking system, you the administrator send simple invoices to your customers. You can choose yourself how you wish to send the invoice. If the recipient is registered to receive e-invoices, it is possible to send an e-invoice. If the recipient would rather receive an invoice in the post, you can choose this option and can also send an invoice as a PDF file via e-mail. Would you like to know more about our various payment solutions? Get in touch with us now!